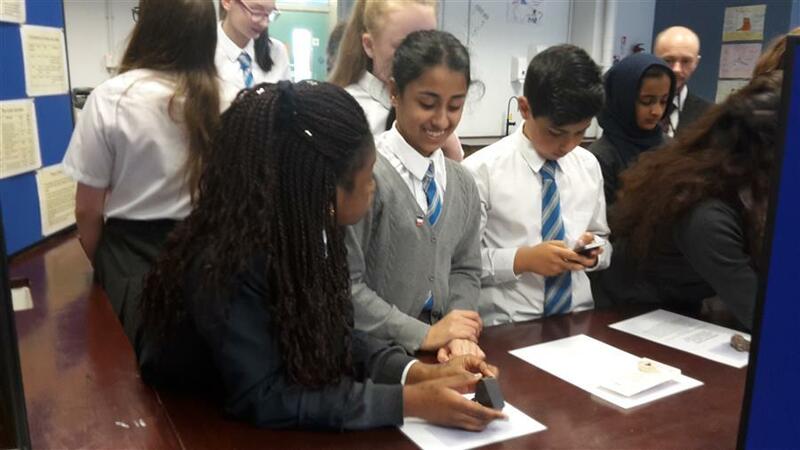 The Physics department held an exhibition last month of some meteorite samples and moon dust…. 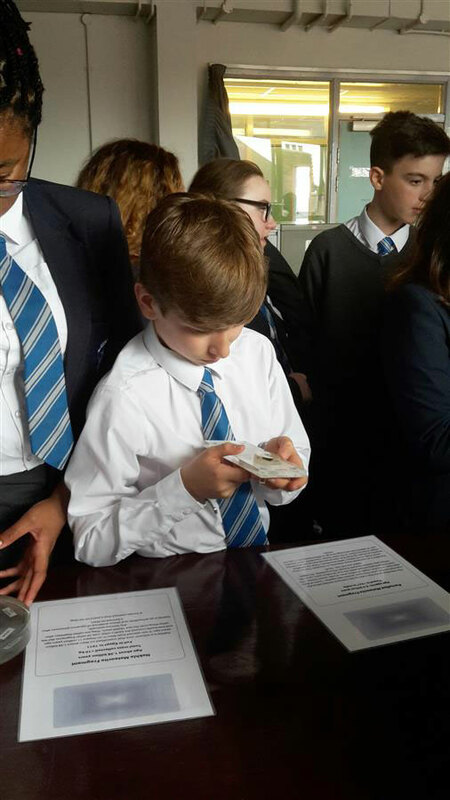 Recently, pupils at Holyrood were able to examine up close samples of extremely rare moon rocks and meteorites including a 1.2 billion years old piece of Mars, a 4.3 billion year old nickel meteorite and a meteorite that is 150 million years older than Earth itself, possibly the oldest thing you are ever likely to hold in your hands! Remember, the solar system is only 4.6 billion years old. 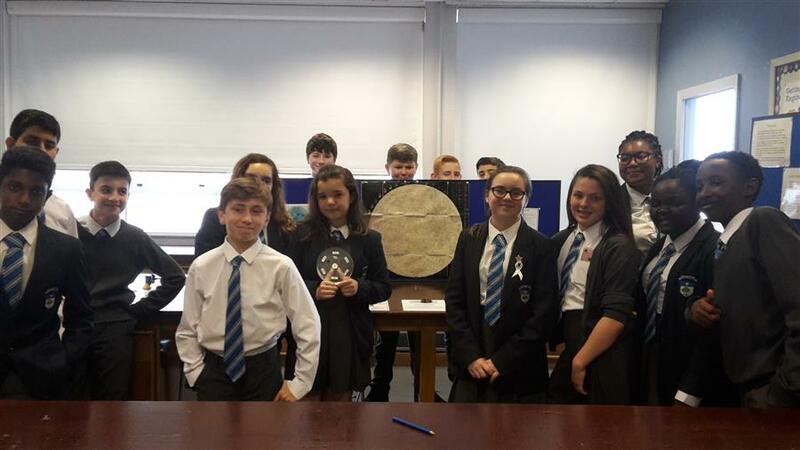 Also on display was some dust taken from the moon landings which happened when Mr Gallagher was in 1st year, back in 1969. 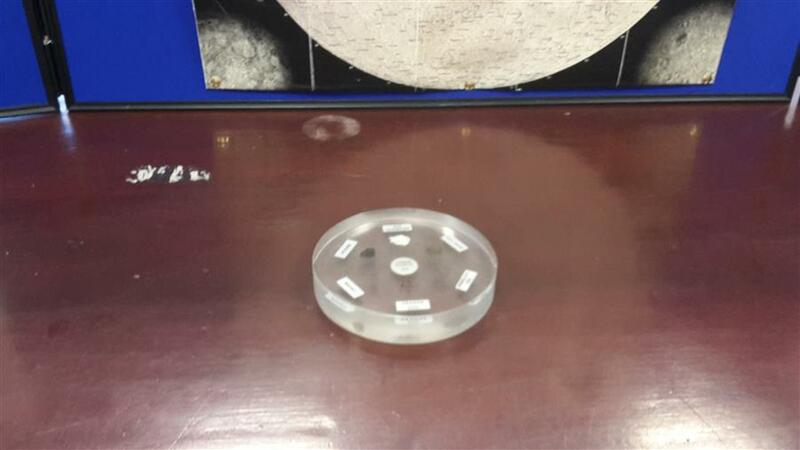 The moon rock samples were brought back to Earth in the late 1960s and 1970s as part of NASA’s Apollo moon programme, while the meteorites fell to Earth from the main asteroid belt between Jupiter and Mars. 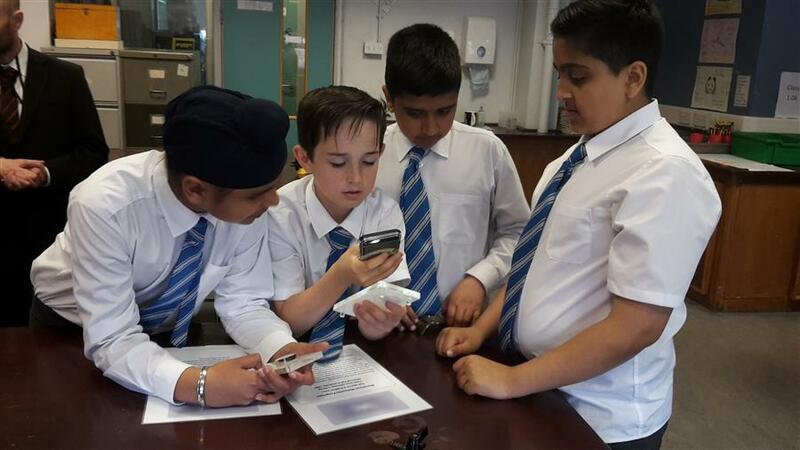 Both sets of samples were loaned to the school by the Science and Technology Facilities Council.